This is, by far, the clearest and best introductory book on Homeopathy. I highly recommend it, especially for those who are unfamiliar with Homeopathy. 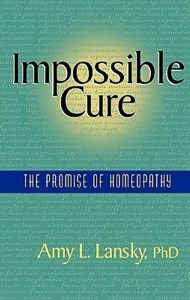 It is a very helpful book for individuals and parents as it will answer many questions about what homeopathy is and how homeopathy is different from (allopathic or Western) Medicine.